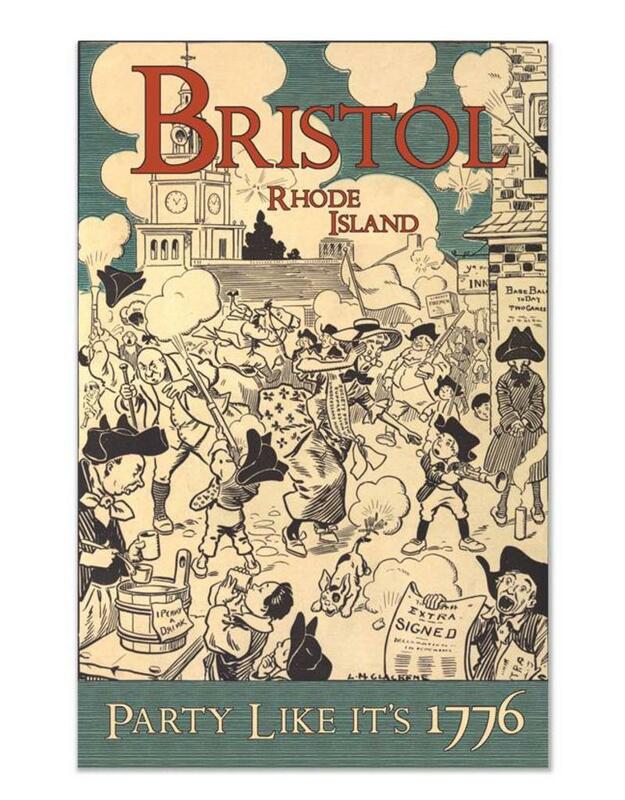 If you’re from Bristol, you know they host the oldest Fourth of July parade! Even if you’re not from Bristol, you know they host the oldest Fourth of July parade! Everybody knows that come Independence Day, everybody up in the 02809 is gonna get batsh*t crazy for the red, white and blue. These prints are full color archival quality, 11" x 17", and come in a hard shell plastic sleeve. 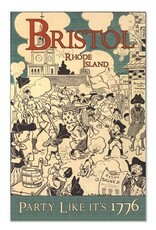 Put some Americana in your life, put some Bristol on your wall.